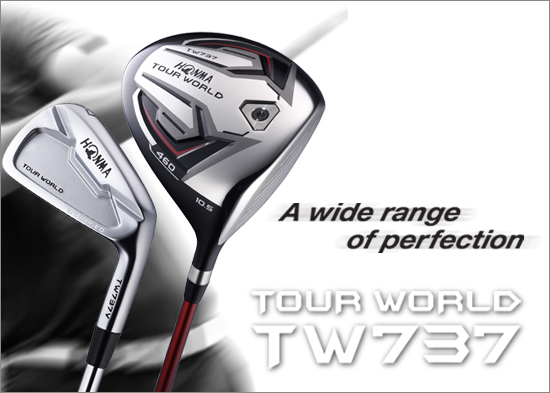 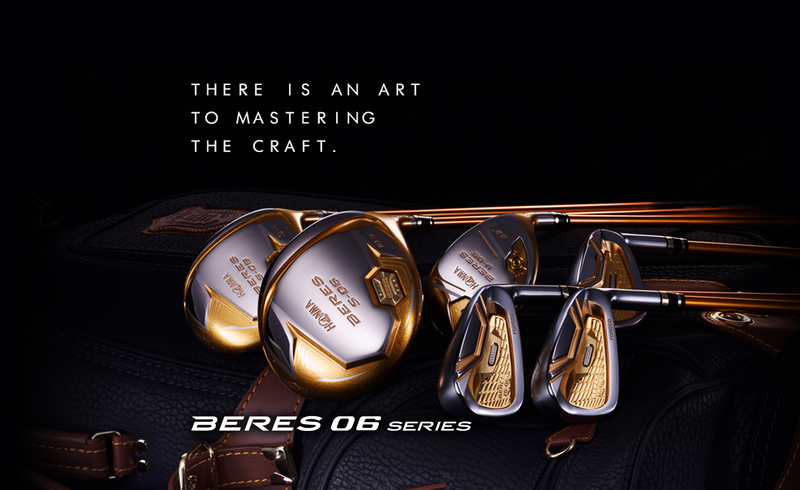 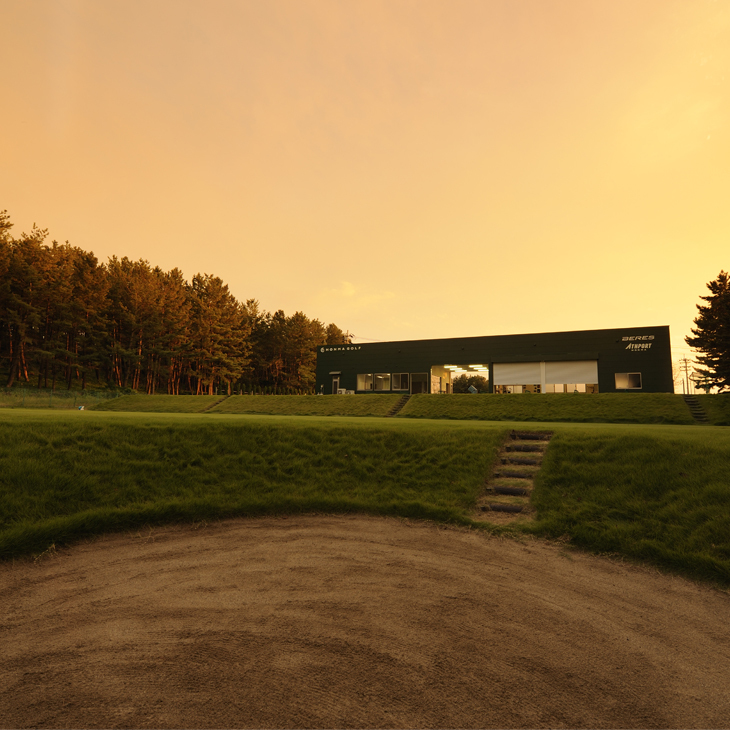 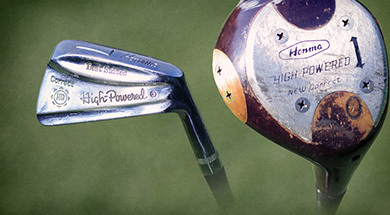 Ensure that golfers who swing the club can feel the performance of the club by five senses. 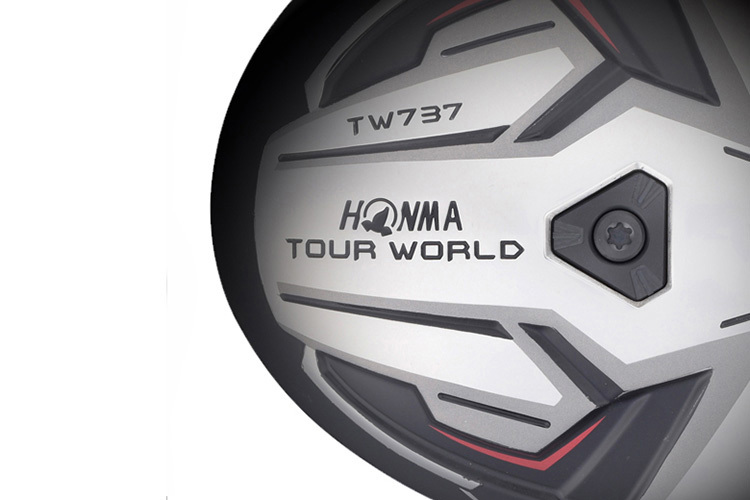 HONMA's original slots shape-SPLIT GROOVE AREA-and shallow clubhead offer a lower center of gravity,which provides a long carry distance with low head seeds. 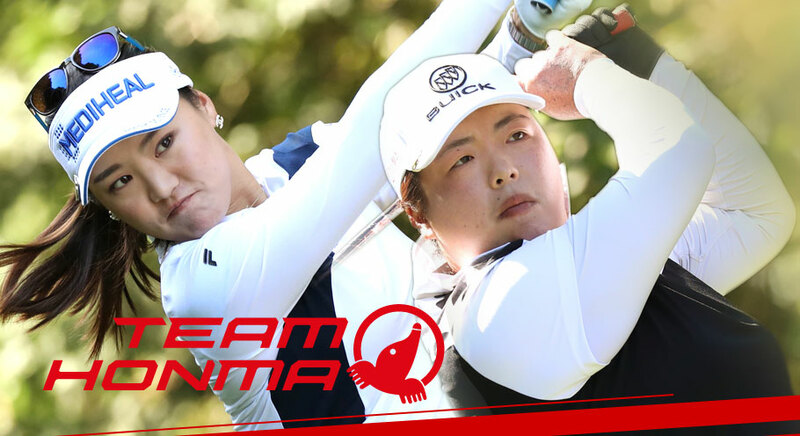 So-Yeon Ryu wins Japan Women’s Open Golf Championship! 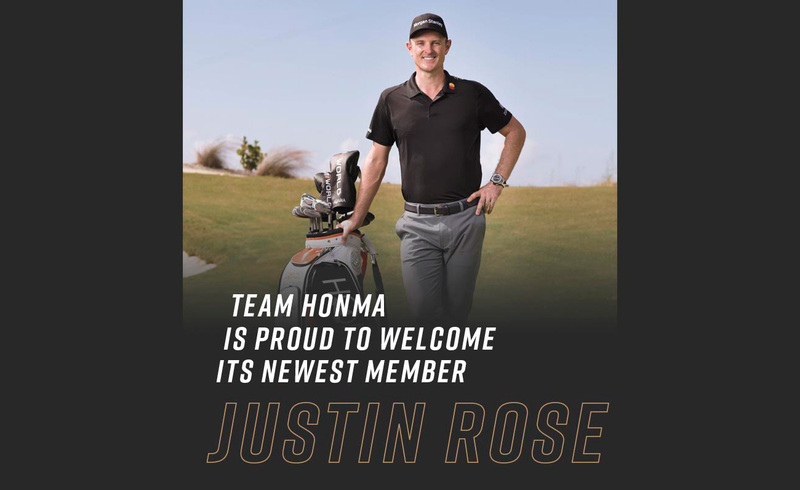 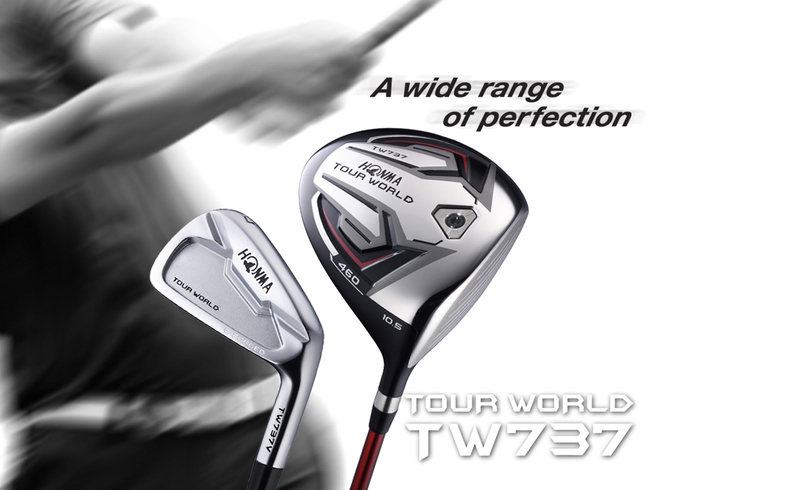 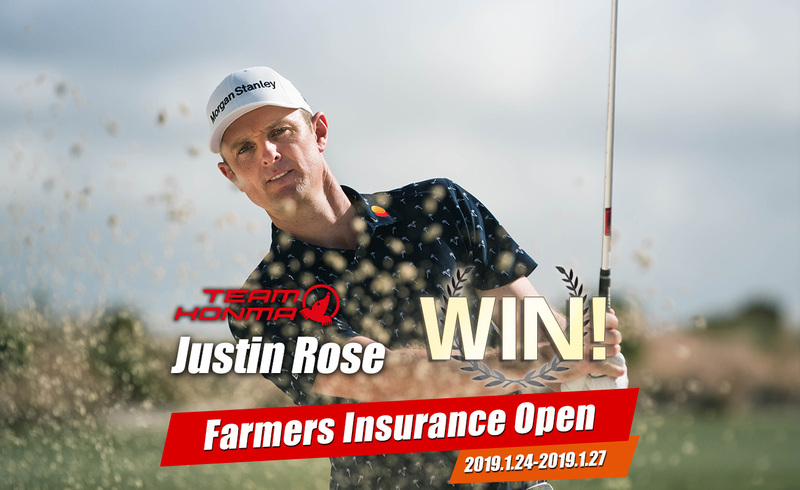 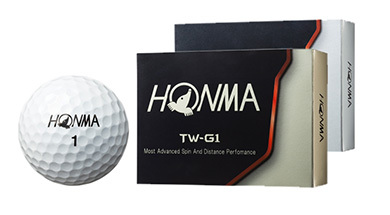 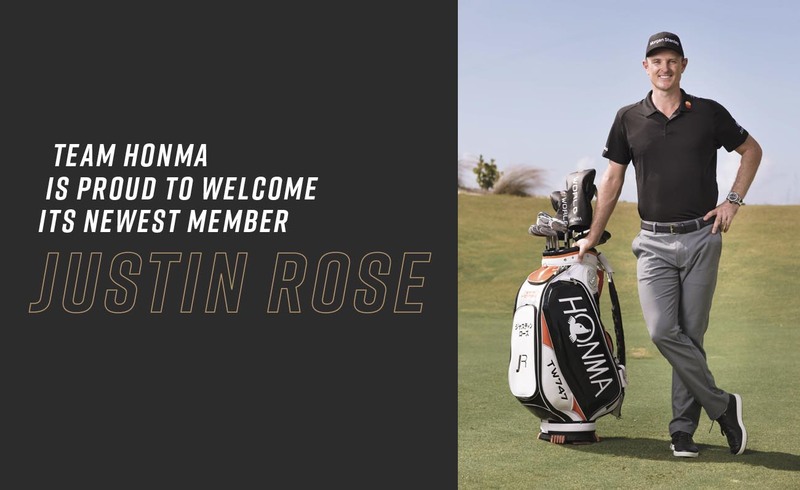 To certify authenticity of the product and the authority of each individual Honma Golf subsidiary, distributor, or retailer, Honma Golf will be introducting a new hologram label for products manufactured after March 1, 2009. 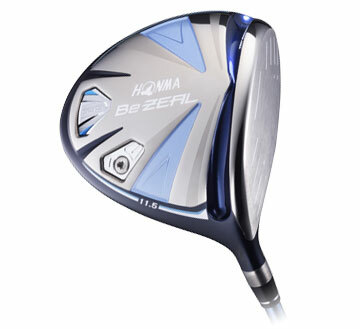 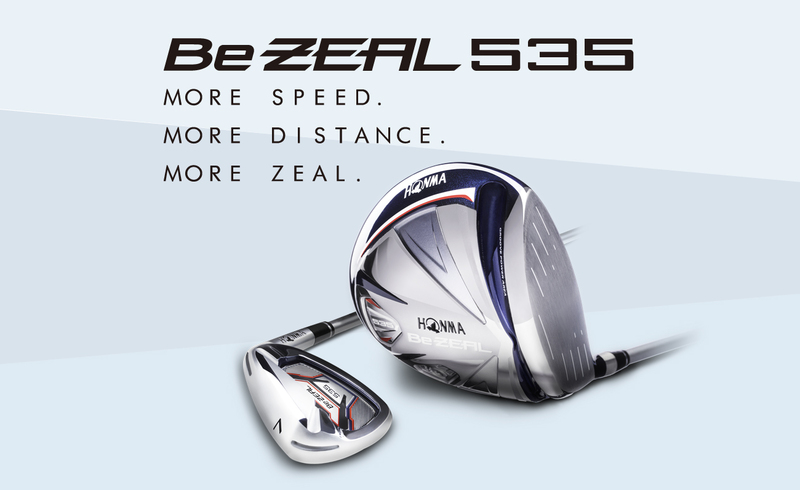 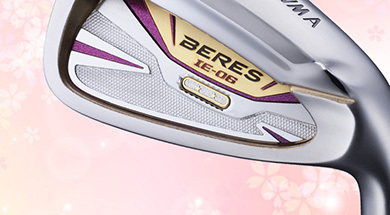 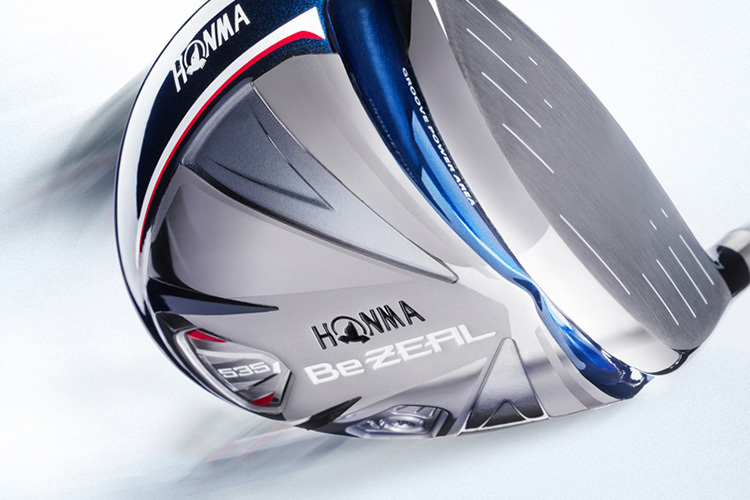 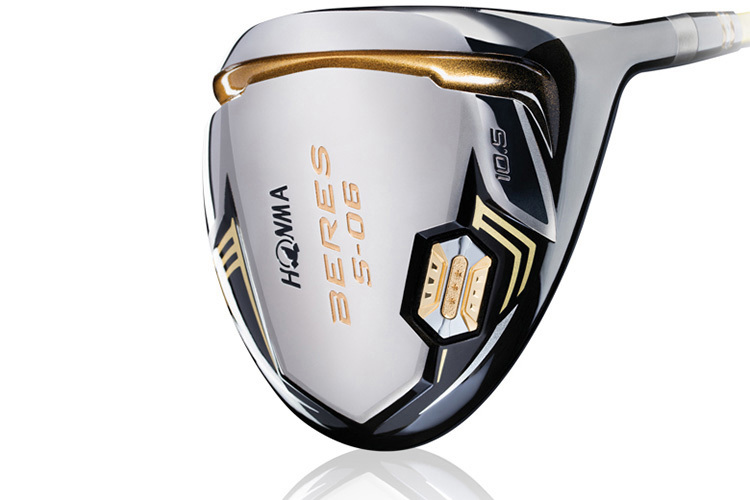 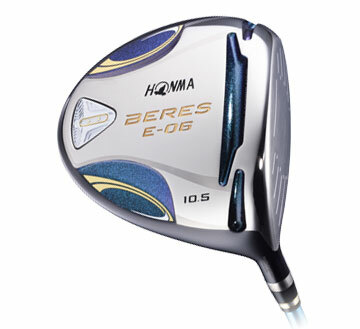 Honma Golf has applied the hologram label pictured here for BERES products manufactured from December 1, 2006 through February 28, 2009.